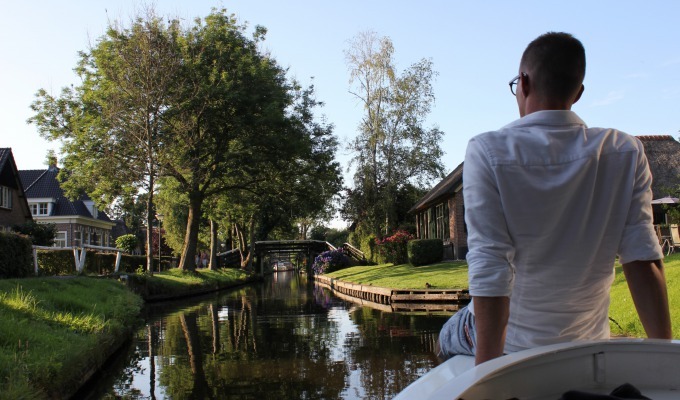 The Dutch and water: for a long time, the two have shared a special bond, and for just as long the Dutch have specialised in utilising this water. 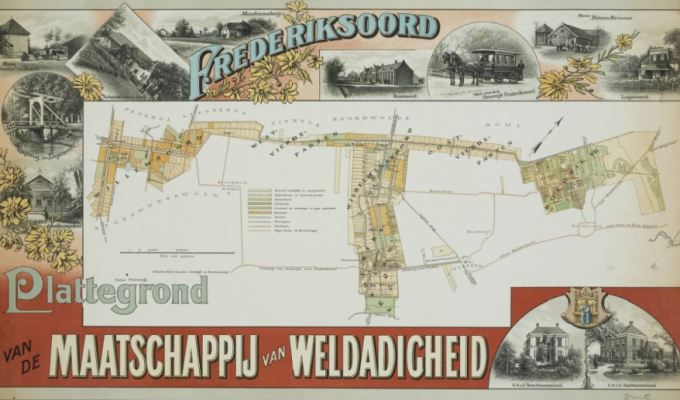 The drainage projects, in which land was reclaimed by pumping polders dry, are of course world-famous. But flood defences such as the Delta Works and the Afsluitdijk, built by the Dutch to protect themselves from the surrounding water, are just as famous. Overall, the Dutch utilised extensive knowledge and tireless perseverance to create the Netherlands as we know it. This has earned us an international reputation as the laboratory of the world in terms of water management. Testing was an essential element in gaining the knowledge we used to develop our waterworks. This was done after the Second World War, in the pre-computer era, in the Water Cycle Laboratory located in the Noordoostpolder in the province of Flevoland. Thanks to its low position, we were able to experiment with large prototypes and allow water to flow in and out without pumping. Wave movements were researched in concrete basins measuring hundreds of metres, and sluices, ports, and stretches of river were reconstructed. This resulted in knowledge to be used not only for the construction of the Delta Works, but also for international projects such as the port of Bangkok or an oil port in Lybia. In total, more than 200 tests were carried out on 32 different locations in the Waterloop woods in Flevoland. For each of these tests, new models were built or existing models were adjusted. Meanwhile, the Waterloop woods has lost its original function and was made a National Monument in 2016. 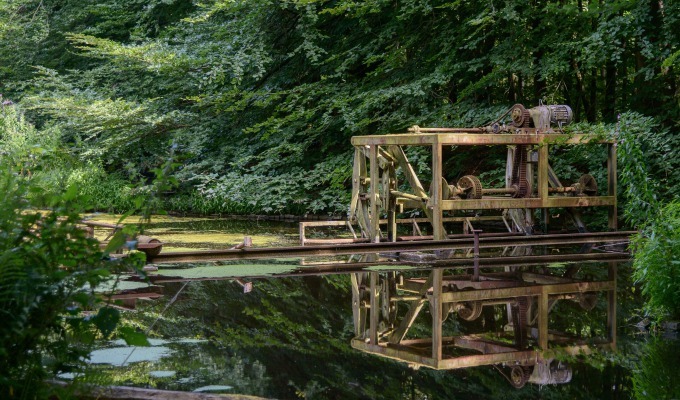 The Society for the Preservation of Nature in the Netherlands asked artists Ronald Rietveld and Erick de Lyon to turn the well-known 'Delta Flume' into a major work of art. It was given the name Deltawerk// and it is indeed big! The pair cut very large concrete panels out of the 250-metre Delta Flume, which were then turned and placed at various angles to offer a magical experience of both light and dark, punctuated with spectacular views of the surrounding nature. This makes Delta Work a unique object - an ode to the past and the quality of engineering work back then. 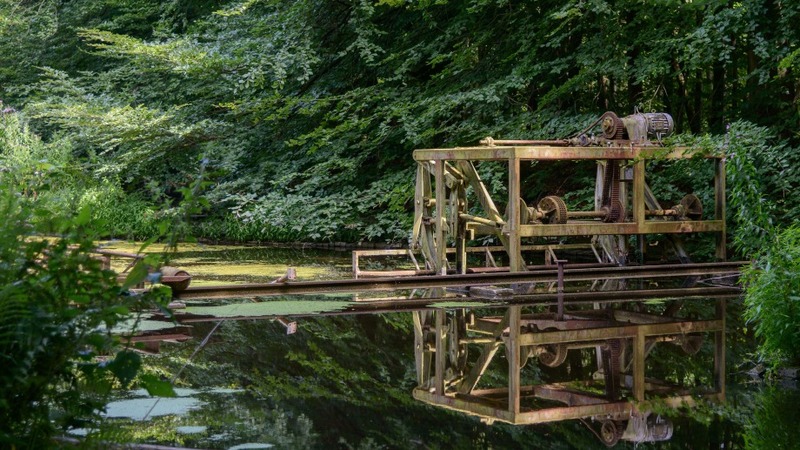 If you want to visit the Waterloop wood and view the impressive work of art that is Deltawerk//, you can choose from a number of beautiful walking routes. Besides Deltawerk//, visitors can view dozens of scale models of water works from all over the world, ranging from international ports to the Maasvlakte or the port of IJmuiden. 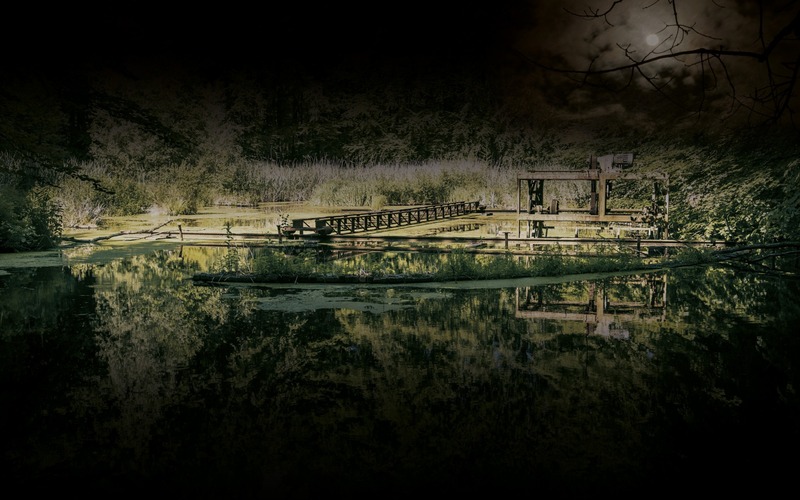 You will also discover that this area, in the Noordoostpolder, boasts marvellous nature. Several stunning walking routes begin at the 'Paviljoen Het Proeflab' visitor centre. If you would like to see more of this splendid nature, we also have a variety of fun bicycle and mountain bike routes for you. You will cycle through a varied landscape of fields (filled with colourful tulips in spring), water, and woods, at the bottom of the former Zuiderzee which was drained in 1942. This means that, here, you’re cycling below sea level! Cycling along the dyke offers an optimal view of the height difference between land and sea. One of our most-recommended cycling routes is the 'from mound to island' route. During this ride you will cycle through the vast polders of Flevoland, surrounded by bulb fields and blossoms. 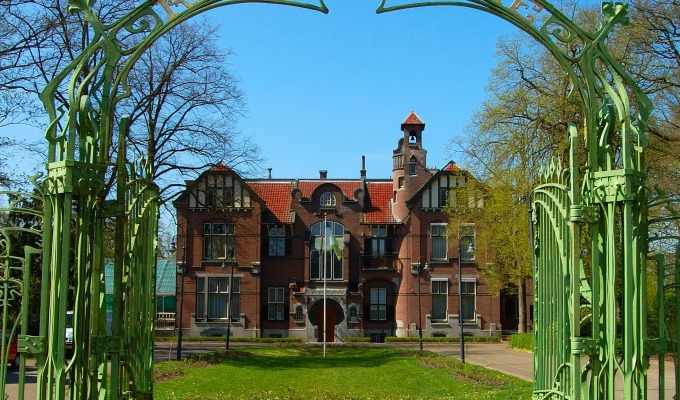 You can also explore the former island of Schokland, and maybe even visit its museum. If you want to enjoy a delicious lunch or dinner after visiting the Waterloop woods and enjoying the marvellous art projects, 'Netl de Wildste Tuin' beach pavilion is an excellent choice. Here, you can enjoy a wonderful view of the swimming water, with a lovely, natural playground for children close by. The menu takes its inspiration from so-called 'blue zones' - areas where people live longer thanks to a healthy diet. Think of Okinawa in Japan, Greece’s Icaria, or Loma Linda, California. As well as delicious, the food here is healthy! 'Netl de Wildste Tuin' is also a great place to stay the night, offering special accommodation such as a sea container home, a hiker’s cabin, a gypsy wagon, a pioneer’s home, or even just the campsite.